Asset Protection Trust - What is it? How does it work? A TRUST is a WRITTEN AGREEMENT among three parties. First, is a Settlor (also called Grantor) who typically puts his or her assets into the trust. Second, is the Trustee, who manages the trust assets. Third, is the Beneficiary, who receives the benefits of the trust. In an asset protection trust, the Settlor and Beneficiary can be the same person. The Trustee is typically a licensed, bonded, insured company that has a written duty to protect the assets from creditors. The trusts that have shown to provide the most protection are those where the trustee resides outside of the jurisdiction where the lawsuit takes place. According to case law and experience, the best jurisdiction is the Cook islands. This is because it has shown itself the strongest and most trustworthy. We established more Cook Islands asset protection trusts than those in other regions. The Cook Islands is located south of Hawaii. When establishing such a trust, it is prudent to place an international limited liability company (LLC) inside of the trust. The trust owns 100% of the LLC. The LLC can be established in the Caribbean island of Nevis, for example, because of their strong LLC asset protection provisions. The bank account will be held in the LLC name. 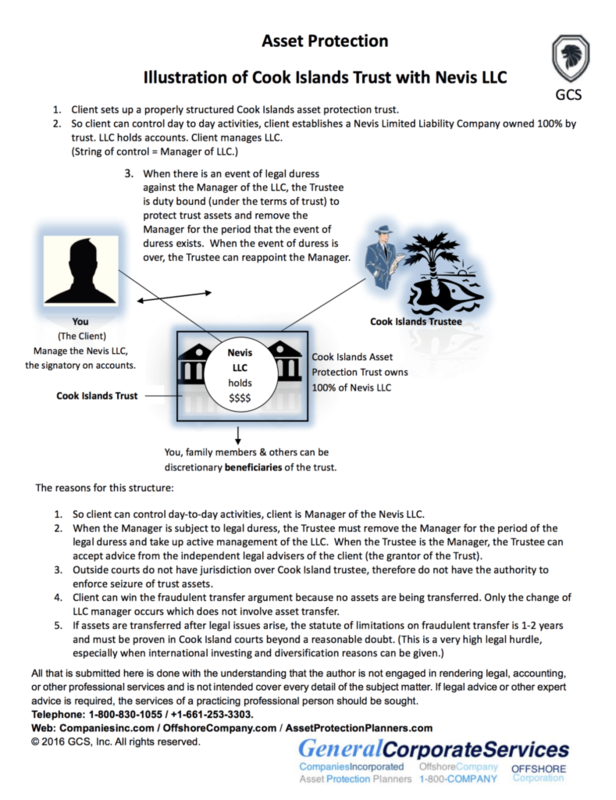 The client is initially the manager of the LLC and is the signature on bank accounts. When the “bad thing” happens and your legal enemies would take the money, the trustee can step in as manager of the LLC and protect your bank account from seizure. Since the manager of the LLC represents a role in the company and not an ownership position, the fraudulent transfer or fraudulent convenience of assets argument is not an issue. We place a “duress clause” in the trust. Your legal opponent gets the judge to order you to bring back the money. So, you can cooperate by writing a letter to the trustee telling him that the court has ordered you to request that the trust funds be turned over to the courts. This letter triggers the duress clause. The trustee will see that you are acting under duress and not willingly, and will not turn the funds over to your opponents. The law does not allow a judge to hold you in contempt. Here is why. Let’s say you are pulled back in front of the judge on your given day and ordered tell him know what happened. He pounds the bench and asks why you did not comply and bring the funds back from the trust. You show him the letter requesting repatriation of the funds along with the FedEx tracking number used to send the letter. The opposing attorney asks the judge to hold you in contempt. You answer and say, “Hang on a while you Honor. Before you can hold a person in contempt there are three pieces of prima facie evidence that are required. First, there must be a lawful order given. There was one. Second, the contemptor must know about the order. It was. I was standing here here it was given. Third, I must have willfully violated it. I did not violate the order. In fact, I just showed the judge the letter asking for the return of the funds. But the trustee did not comply. So, it is clear I did not willingly violate your order,” you report. The same steps are taken if the judge gets you to try to revoke the trust, change the beneficiaries, etc. Thus, local law protects you from contempt and Cook Islands law protects your hard-earned money. The income of the trust is reported directly on the tax return of the current beneficiaries. Because it is a grantor trust, which is a trust in which the creator (or grantor) keeps some interest in the income and funds inside of the trust. It is not recognized as a separate taxable entity separate from the grantor for tax purposes. It is, thus, “Income Tax Neutral” to the grantor. So, the for tax purposes, it is equivalent to holding the funds in your name. From an asset protection standpoint, however, it is the difference between keeping and not keeping your own money. So it is a “flow-through” vehicle to one’s own 1040 form. 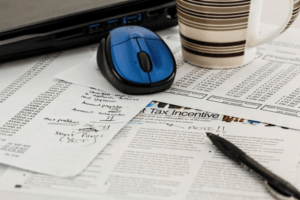 It can also pass real estate tax deductions and mortgage interest deductions to your personal tax return. A revocable trust can be changed. If you have second thoughts about a beneficiary or a provision in the trust you can change your mind. The challenge with a fully revocable trust is that if you can freely change it, the person who sued you and won can step into your shoes and change it too. They can make themselves the beneficiary and have full access to trust funds. In irrevocable trust is one that, once drafted and signed, cannot be changed. 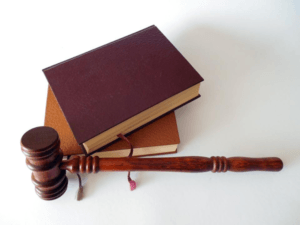 Since the beneficiary of the trust cannot change it, the person who has a court-ordered judgment against the beneficiary cannot change it either. So, an irrevocable trust has a place in asset protection because an outside party cannot lawfully change the beneficiary of the trust. An asset protection trust is usually established for the trust maker’s family. The person suing you cannot successfully get the judge to change the beneficiary to himself. The trustee steps in and protects trust assets from the creditors of the grantors and beneficiaries. The Cook Islands trust can be thought of as semi-revocable. Through the trustee and the protector, the grantor can request certain changes that do not affect the asset protection provisions of the trust. So, you get the best of both worlds. The fact that the trust exists is a matter of public record, but the actual trust itself is not. So, any changes made to the trust are between you and the trustee. Can the Trustee Run Off With My Money? The trustee is licensed and bonded. By licensed, we mean the trustee has gone through extensive background checks to obtain a license. By bonded we mean the funds are insured by an insurance company. The Cook Islands government requires certain provisions to be taken in order to assure the honesty and integrity of funds under trustee management. For example, accounts of which the trustee is responsible must have two or more signatories. One or more of the trustees is a licensed attorney and/or accountant. The courts do not look favorably on dereliction of duties while serving as trustee, so precautions are taken and the island government audits the trustees on a regular basis. Moreover, the trustee does not need to step in until you are in a position where the court would take the money. So, what would you rather have? A 100% chance of the courts taking your money, or a licensed, bonded trustee who has never taken a client’s money step in and protect your assets? 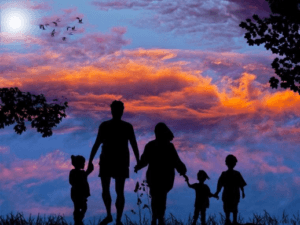 The asset protection trust can also have estate-planning provisions. The legalese version of “when I die everything goes to my spouse” and “when we both die everything goes to the kids” can be part of the trust structure. The offshore asset protection trust is one of the few vehicles that work in a divorce case and business lawsuits. It also can work to help avoid estate taxes, avoid expensive probate fees and avoid the required spend-down requirements to qualify for public assistance for a nursing home. So, an irrevocable offshore asset protection trust that owns 100% of an international liability company has proven time and time again to be the strongest asset protection structure available. Why? It simply works.